My beauty must have has to be mascara! It can completely change your look. One layer for a light natural day look or apply 3 layers and people might even think your lashes are false! 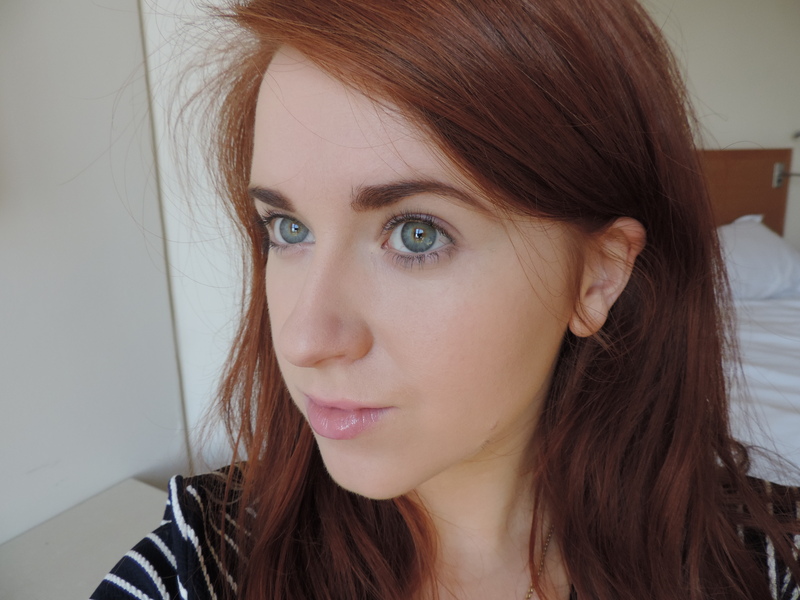 Over the past few weeks I have been using benefit’s NEW mascara called ‘Roller Lash’. When benefit brought out ‘They’re Real’ mascara I never thought I would never try another mascara as it is incredible but what can I say…benefit have done it again! To me ‘Roller Lash’ is completely different to ‘They’re Real’. The first difference is the brush. ‘Roller Lash’ brush is curved so it really does grab and separate your lashes while also lifting and curling your lashes. Even though I love ‘They’re Real’, ‘Roller Lash’ really brought the curl factor that ‘They’re Real’ doesn’t have. 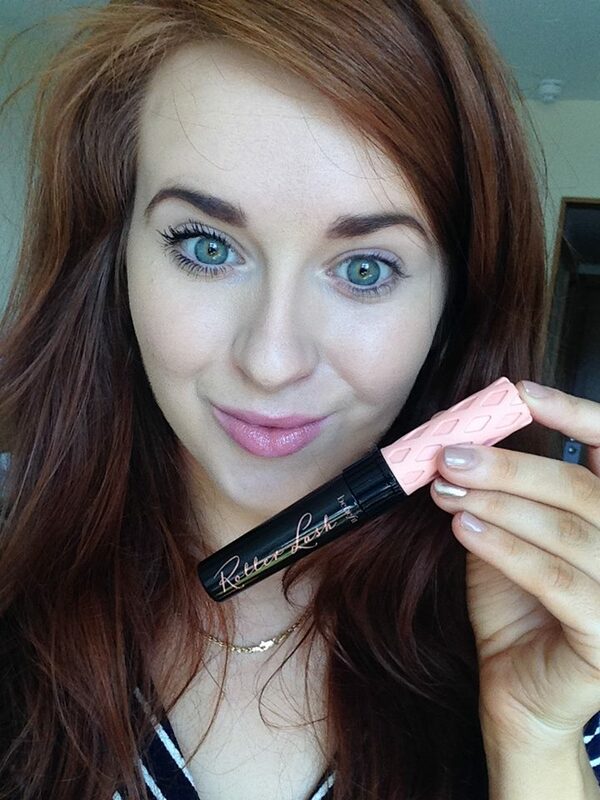 Some people find ‘They’re Real’ a little difficult to get off so ‘Roller Lash’ is definitely easier to remove. The idea of ‘Roller Lash’ is so that you don’t have to use an eyelash curler, making your makeup routine one step shorter. Below is a photo of me wearing no mascara at all. Note that I do have my eyelashes tinted because without I would look like I had no lashes at all! As you can see from the second photo, the difference in my right eye to my left says it all! The photo above is with the mascara on both eyes! I love how intense the black colour is. 1: The wand is curved which means one side is great for your top lashes and the other side is thinner so your bottom lashes wont look clumpy! 2: My eyes are sensitive and wearing mascara everyday can often lead to redness but this mascara is really gentle and the brush is soft for applying. 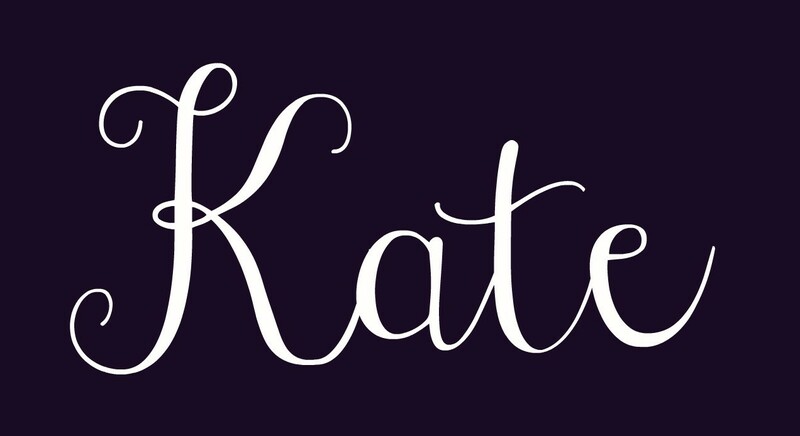 3: The first time I wore this mascara I got asked was I wear false lashes…success I think so! 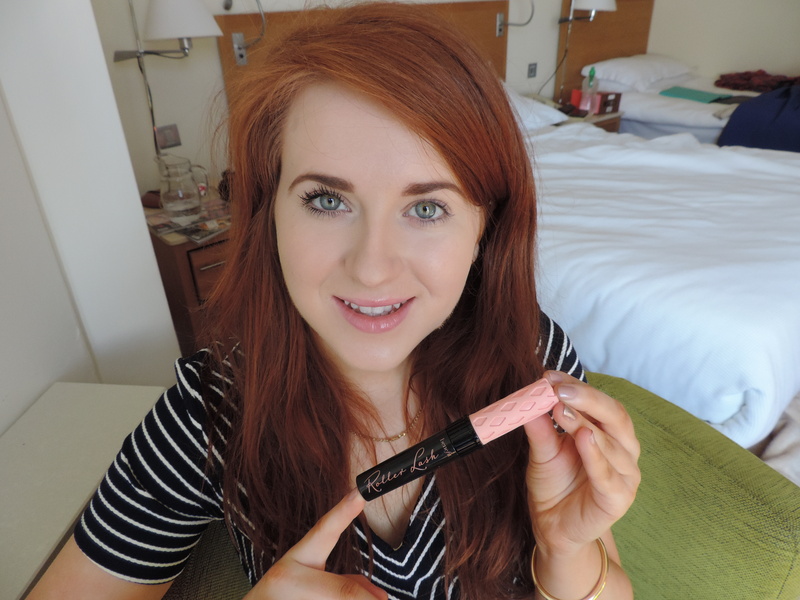 Let me know how you get on or if you have tried benefit’s NEW mascara ‘Roller Lash’? Posted in Beauty, Create the look, Mascara, Must Have ItemsTagged Benefit, Benefit Cosmetics, Benefit Cosmetics New Products, benefit Ireland, benefit roller lash mascara, Mascara, New Mascara, Roller Lash, Roller Lash MascaraBookmark the permalink.